Chico Styx is creating a plush army & stories about weirdos. I'm Chico, and I'm here to bring a smile to your face! A long time weird-o artist & I've been making handmade plushies since I was a wee lil' plush. ( A regular Frankenstein ^ ^ ) I studied Animations at School of Visual Arts where I got to feel like a real boy! And by " boy " I mean like one of my favorite animators I grew up watching. I got my BFA in 2015, however my new life after school didn't have a great start where things were about to get even harder. 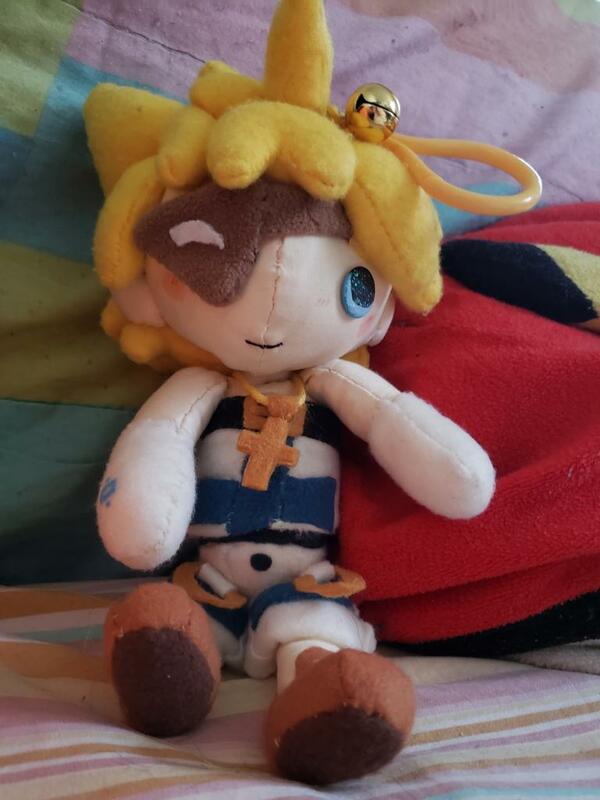 After many ups & downs, I'm here to start my career as an artist, plush making & animator with one goal in mind... To make all of you smile & have fun!! 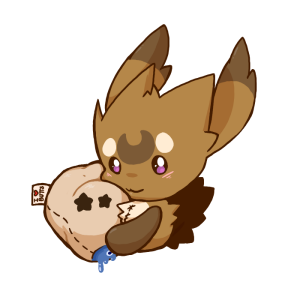 I wanna make comics, animations, & lots & lots & lots of cute plushies for you to hug & love forever! There will be adventures & goodies along the way so please, join the fun! All seeing to good fortunes! • Sneak peeks to future drawings! Small but full of love! • Sneak peeks to future drawings and comics! Round, soft, can take a good beating! • Sneak peek to future drawings & comics! Like kisses on a boo-boo, only they work! • Sneak peek to future drawings & sneak peeks of rough drawings of future comics. • Sneak peek to future drawings & sneak peeks of rough drawings of future comics! Have your characters appear in a future comic. • Get a plush design reference of any character of their choice or a two profile shot reference of character of their choice. Don't be pig headed, stay head strong! • 12' inch or smaller Plush doll request! • 12' - 21' inch Plush doll request! Plus snack & goodies free with shipping! If I reach $100 a month, I'll open an online store! Mini plushies, stickers and plush keychains will be for sale!